Communication systems, plumbing, heating and ventilation, while remaining visible, in rare cases can fit into the overall interior of a dwelling. Therefore, during repairs, it is often necessary to find out how to make pipes, batteries, taps less visible, and that they perform their functions. 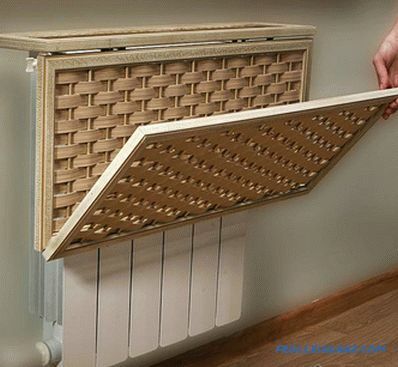 There are many options for hiding a radiator. 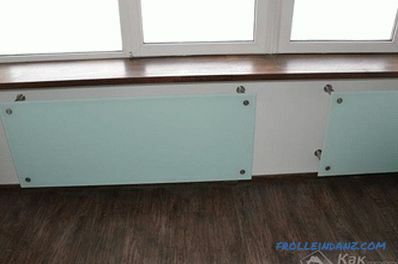 You can, of course, purchase designer radiators, custom-made and suitable for a particular style. But the main disadvantage of such a heater is a very high price. It is inconvenient to sew up batteries with drywall, for example, because in case of an accident or a routine inspection you will have to perform a complex disassembly. 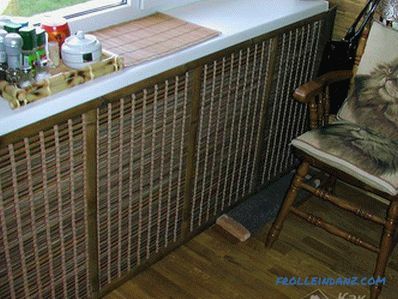 In this article, several options have been suggested for helping inexpensively and beautifully arrange a heating radiator in any room. Convection currents should not have obstacles in their path. 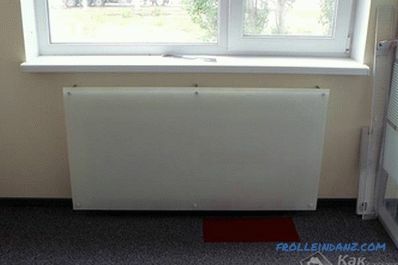 This will ensure uniform heating of the room and will not allow windows to sweat. 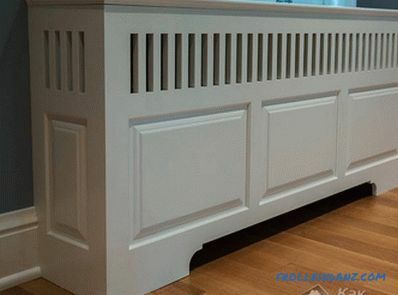 Threaded connections and radiators must be in the access zone; for this, when making a decorative construction, a window or removable elements should be provided (for example, a small door with hinges). The thermal head, valve and other adjustment parts of the system must be available for repair work. 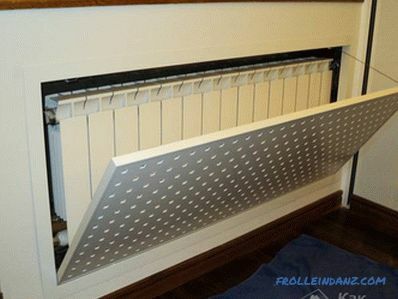 Easy to install: the hinged screen is hung on the radiator. The heat exchange is not disturbed. 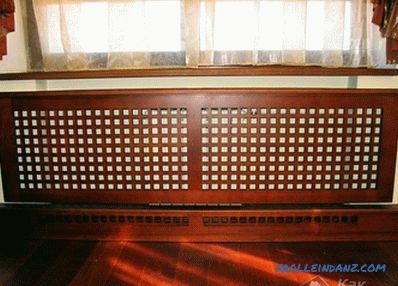 Grilles often have rounded corners, making them safe. When choosing a hinged structure, you should know that they There are two types: for one-sided and two-sided pipe liner. 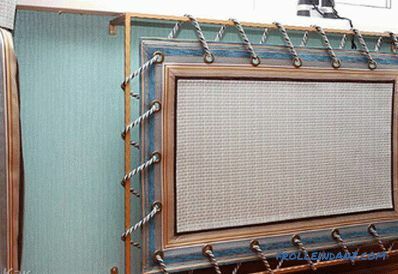 Mounted screens can be made independently. 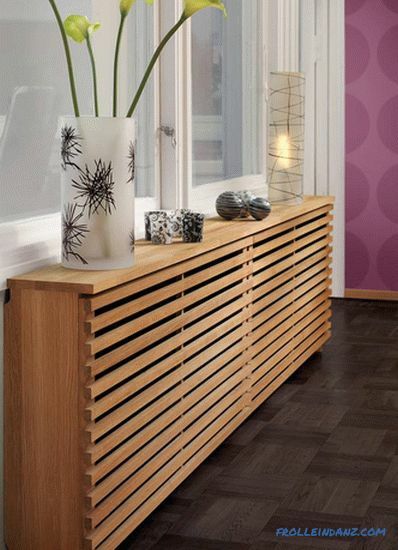 Modern interior styles require more original solutions when masking the heating system. 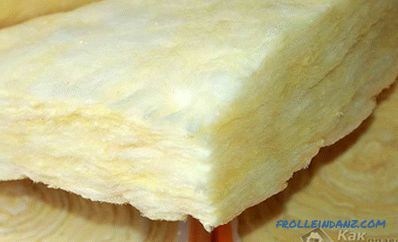 For example, you can try to install glass screens made of thick refractory glass. They are often decorated with photo printing, stained glass patterns and images. Screens from glass in design workshops are on sale and cost expensive. Elegant designs are very easy to install. They are mounted on special screw holders, equipped with elastic pads that protect the glass surface. To fix the screen, you need to drill a few holes in the wall. The variety of screens is very large. 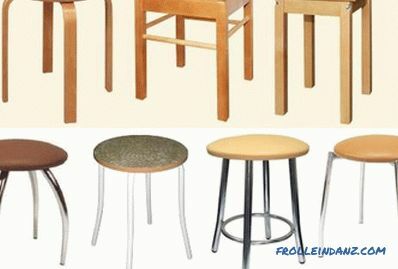 The advantage of the design is their originality, ease of installation and ease of operation. 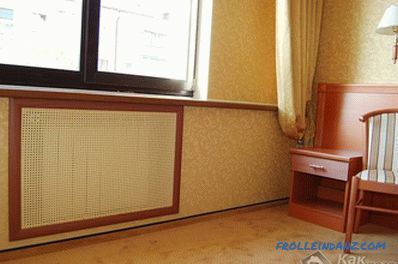 They choose screens in accordance with the size of radiators, and their appearance depends only on the owner’s imagination and his financial capabilities. 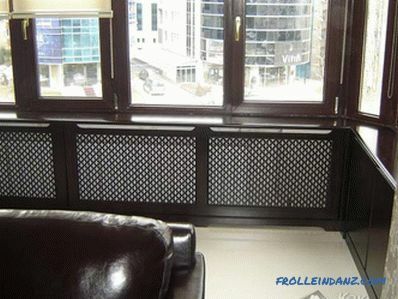 Wooden frames With which, for example, the battery under the window is closed, it looks great in any interior. 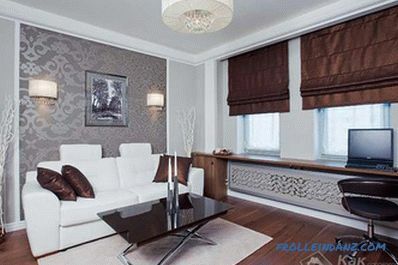 Especially harmoniously they look in the room, furnished with wooden furniture. The advantages of wooden decorations are that they can be used as racks for household utensils or souvenirs, as stands, tables, low structures are used as benches. 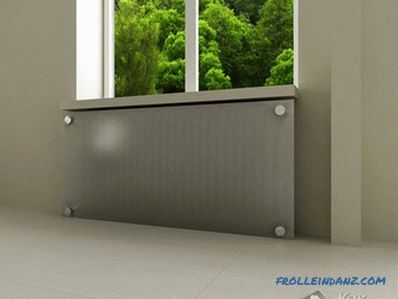 An additional use of the frame depends on its height and the area of ​​the horizontal surface. The appearance of such a decoration is completely dependent on the owner's imagination and the level of his skill. It is necessary to take measurements carefully. Then you need to cut the bars in size. Assemble the thin-timber frame (remember that the frame must be strong). Then you need to tangle the base with cotton tape or slats. The finished construction is varnished. For those who do not like to follow the standards, experts offer a number of original solutions. For example, you can close the battery frame from the picture or install blinds. 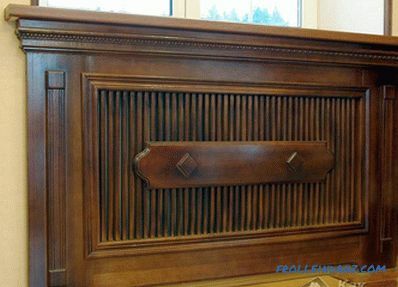 You can build a kind of fireplace from the drywall or screen. Consider several options. The picture frame is covered with fabric or wallpaper to match the walls .Mounted homemade design as a normal screen. To hang the blinds, you need to make a metal frame over the batteries, on which suitable blinds are mounted. fasteners: screws, screws (several pieces). 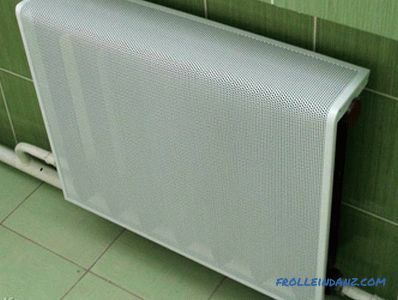 First, close the radiator with a mesh screen. Two picture frames are cut and covered with fabric or wallpaper. Their size should correspond to the side walls of the future fireplace and the upper surface. One frame is covered completely: it will be the front of the structure. 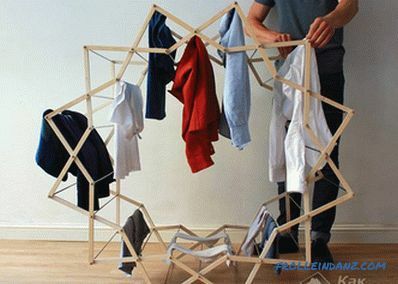 All frames are fastened between themselves and the mesh screen. The remaining additions are done at the discretion of the owner: you can set the backlight behind the screen, and add chimney decorations to the front part. The battery in the kitchen or in the hallway will be perfectly closed with gypsum plasterboard. 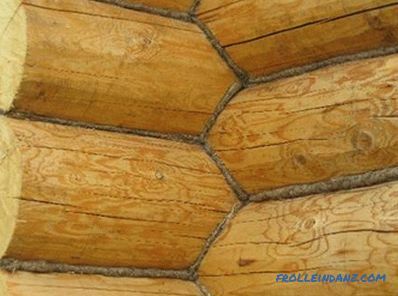 From this versatile material it is possible to build diverse designs. 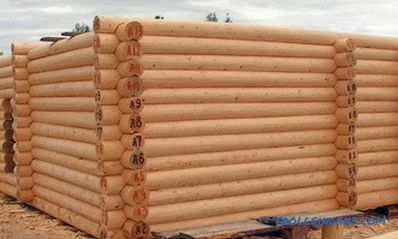 If a solid sheet is used, several holes should be drilled in it, which are necessary for the circulation of warm air. 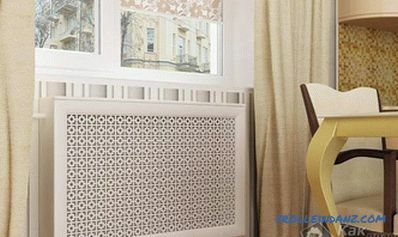 If there is a need to urgently disguise the heating system or there is not enough money to carry out a capital construction, you can simply sew special curtains, build a small screen, or simply paint the battery to match the color of the walls. 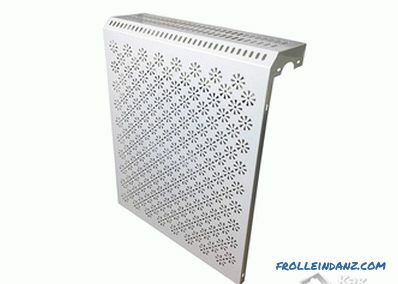 architecture and geometry of the system will affect the shape of the masking panels and screens, you may need to design the box. All work is carried out according to the sketch, and best of all, the exact scheme of the future structure: frame, box or screen. First of all, you should prepare the necessary tools and materials, as well as fasteners. To work with metal racks and profiles will require a drill, screwdriver, screws, screws or bolts. Lightweight materials are assembled and fastened with dowels, screws, a hacksaw and a drill. In any case, a screwdriver is useful. Next, you should measure the surface of the wall for the manufacture of the frame, which is desirable to do a little more than the resulting measurements. This will ensure normal air circulation. For liquid nails, a guide is attached to the floor along the wall. Parallel to her on the wall, a little above the pipes that need to be disguised, the same strap is attached. Profile pieces are inserted into the lower guide and secured with screws. The distance between them is about 35 cm. For them, for the strength of the frame, another guide is mounted. The same actions are performed for the guide on the wall. The ends of the upper profiles are attached to the lower profiles. The basis is made. Next, all that remains is to sheathe the skeleton with the prepared material, observing the basic rules of access to the heat and pressure regulators.